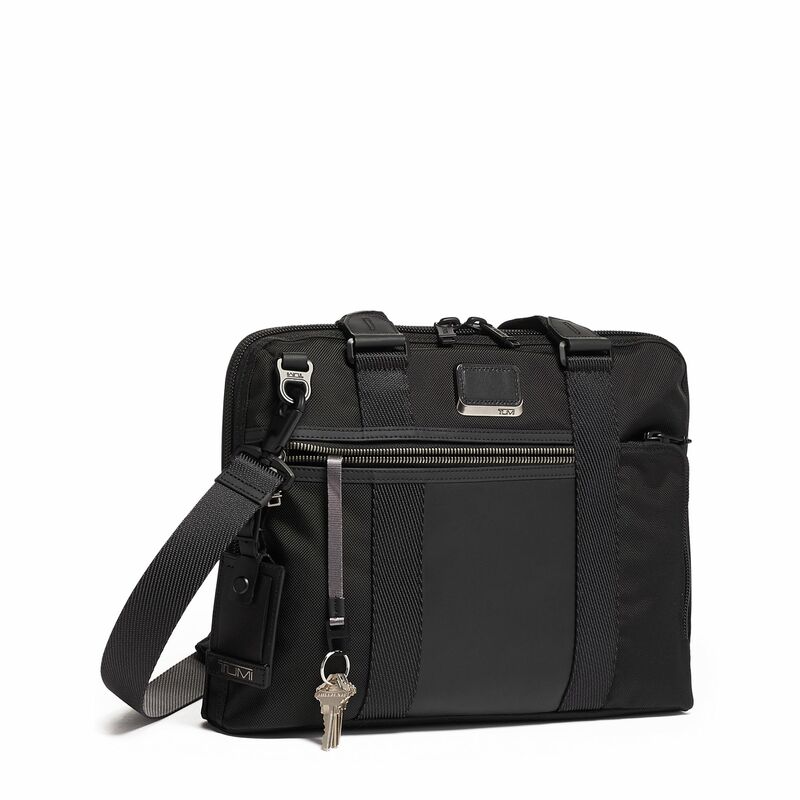 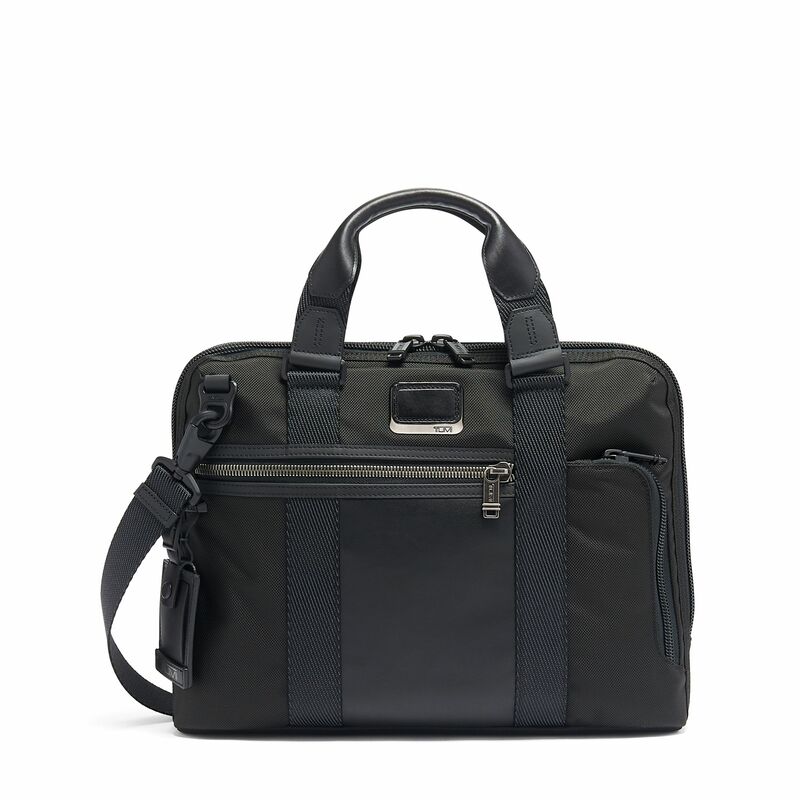 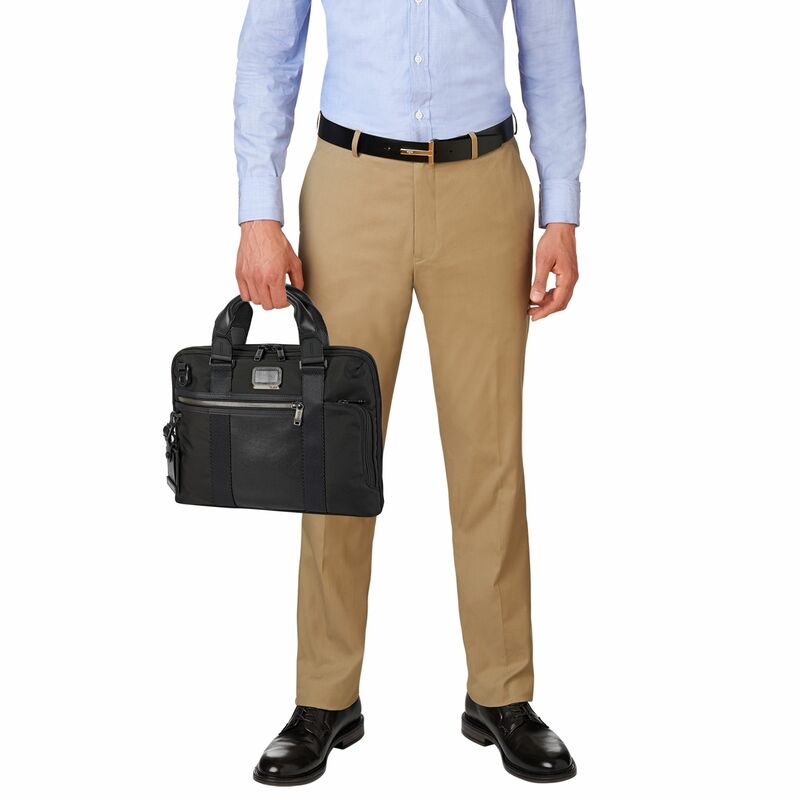 From our Bravo collection of modern, casual day and travel bags comes this compact brief. 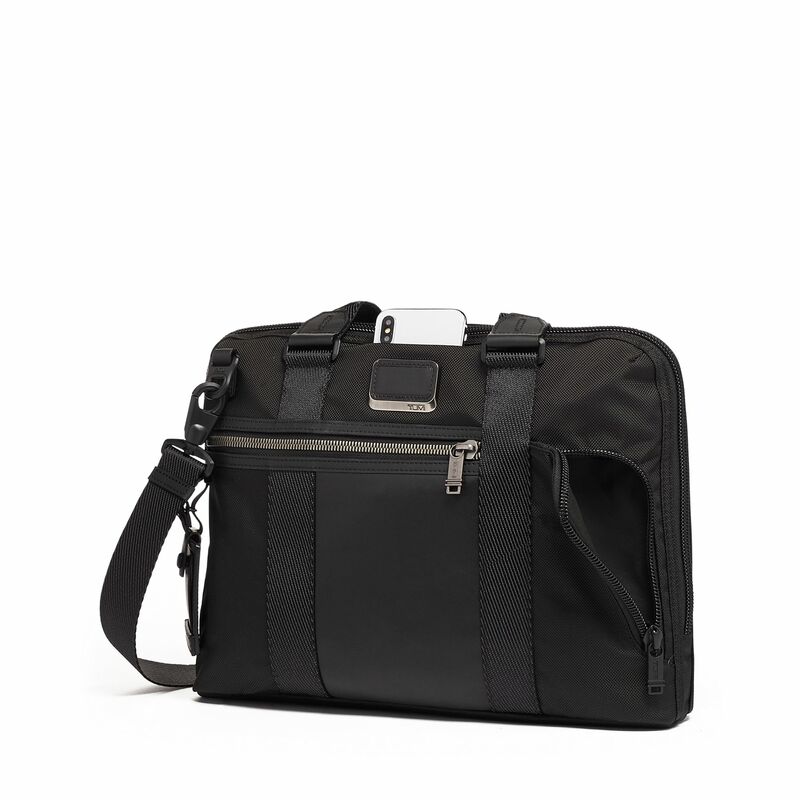 Ideal for the daily commute, the Charleston features lots of interior organizer pockets for electronics and accessories, a dedicated iPad pocket and room for files. 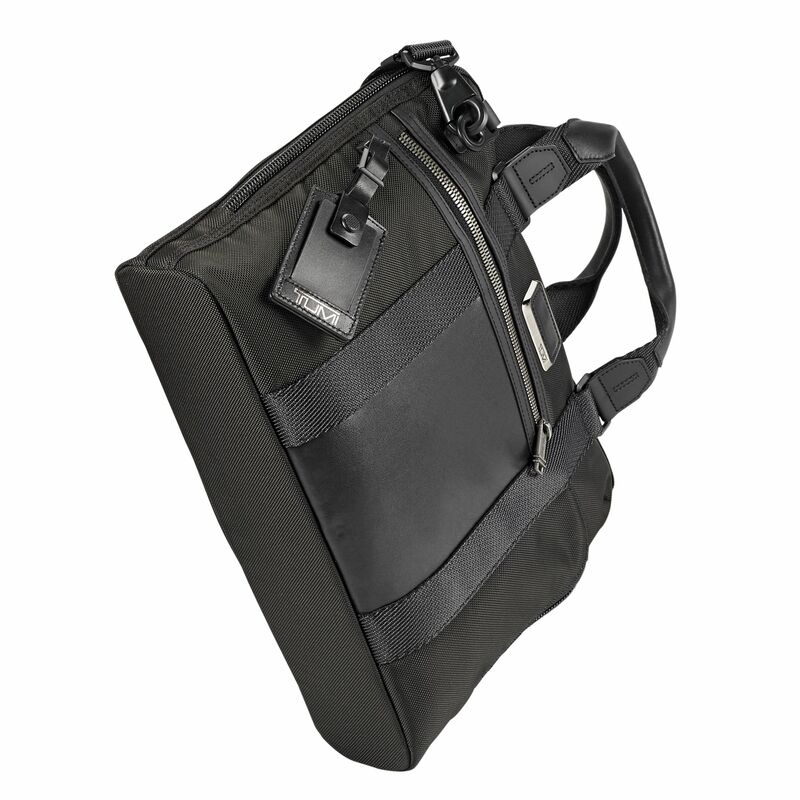 It has top carry handles and removable shoulder strap. 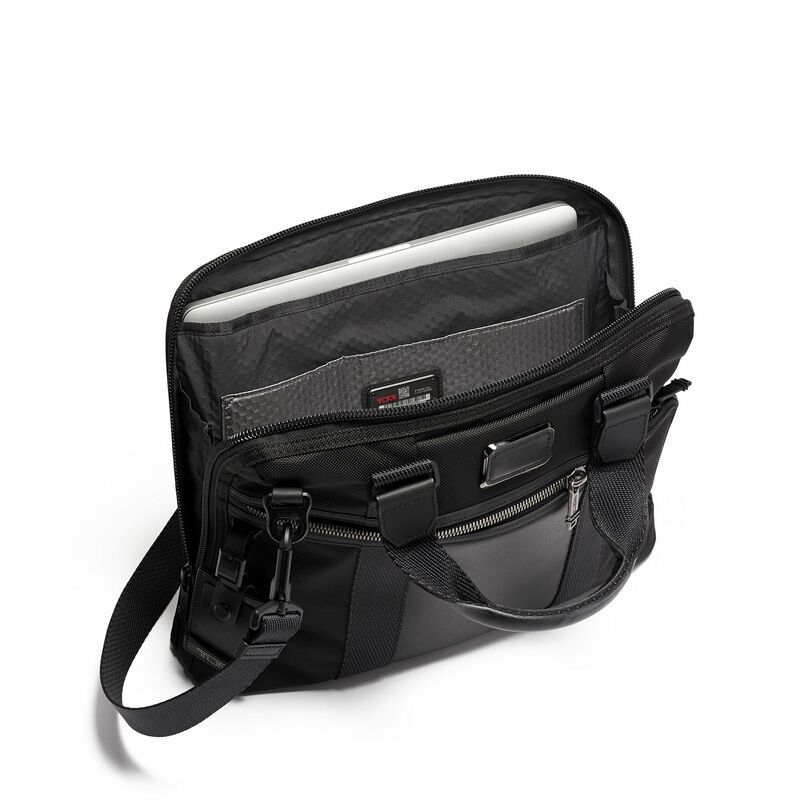 Made from our durable Ballistic Nylon fabric with leather trim.